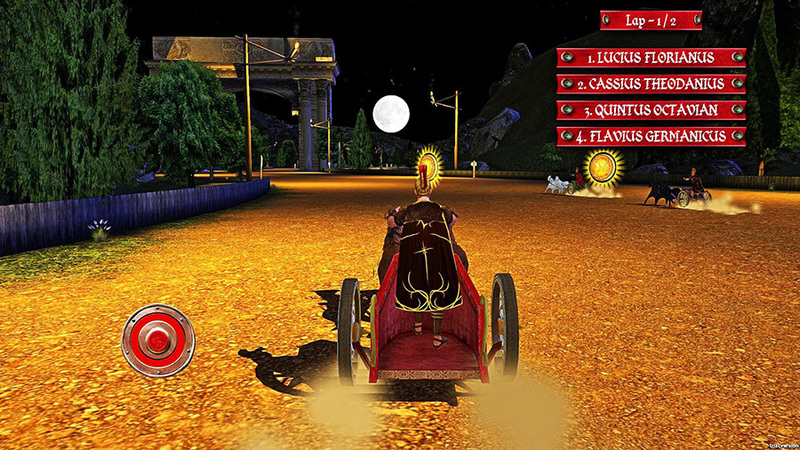 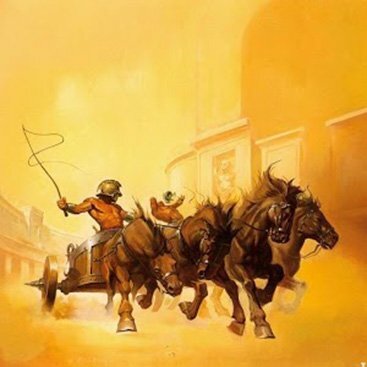 Chariot Wars transports you to Ancient Rome and places you in the sandals of Quintus Octavian. 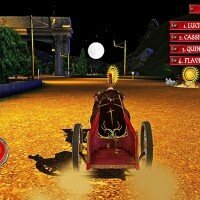 You’re tasked with investigating the murder of a chariot racer and taking his place in the races. 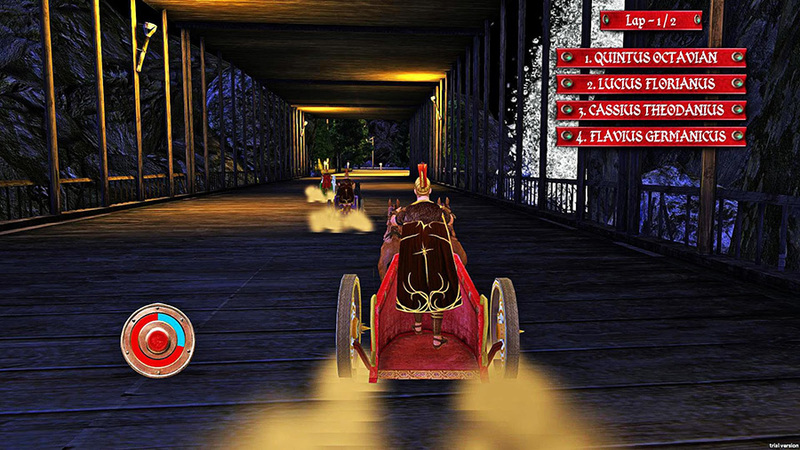 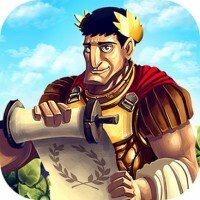 The gameplay has you racing and uncovering facts about the murder as you dive into the world of Roman political intrigue. 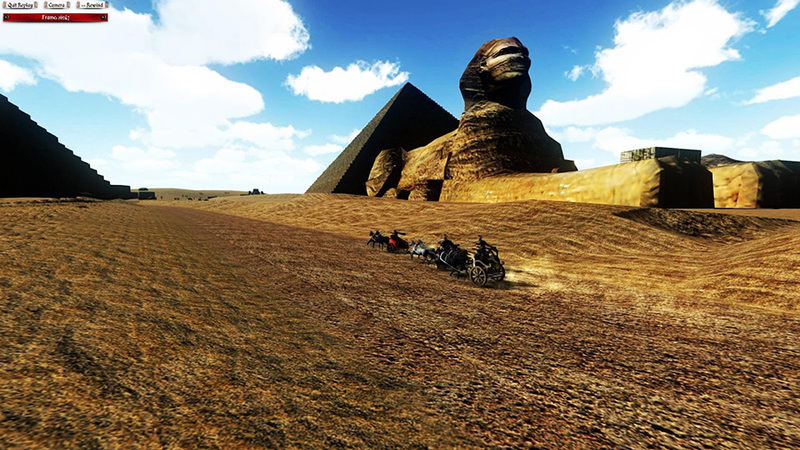 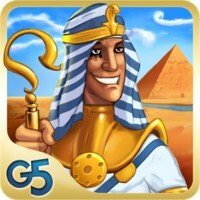 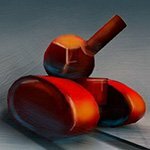 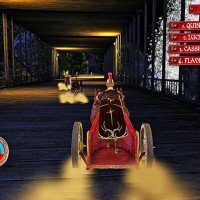 Race in levels set in Greece, Egypt, Helvetia, and Gaul and enjoy immersive beautiful graphics. 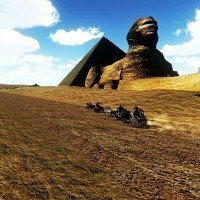 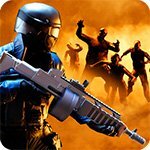 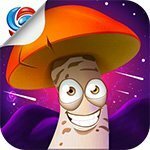 Use the full game unlock mod to have the entire game available to you from the time you install, tearing down the paywall.